Preparing healthy and different snacks for kids is really an interesting work. Usually we prepare snacks based on potatoes. 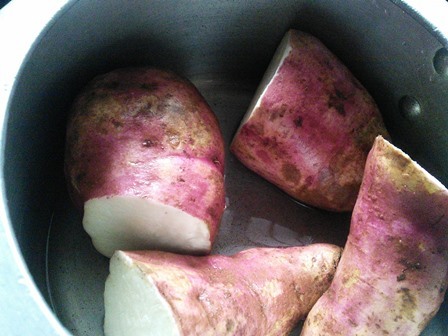 But this time I have changed with sweet potatoes. 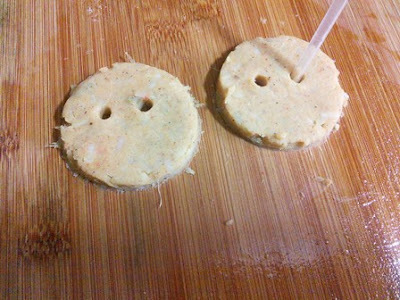 This smiley is prepared with mashed sweet potatoes and a very few ingredients for flavours. 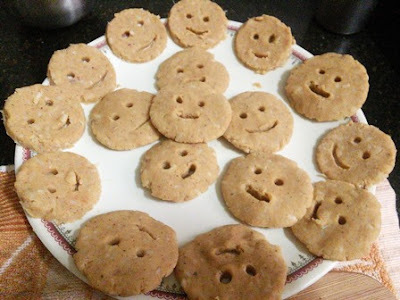 When you are in need of a quick and healthy snacks for kids this sweet potato smiley is perfect. You can ask your kids to make the eyes and lips. Come on, let's see how to prepare this smileys. 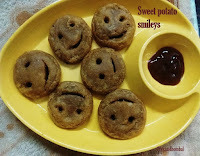 Sweet potato smileys - A quick homemade healthy snack for your kids with sweet potatoes. Take a pressure cooker and add the washed sweet potatoes. Add 1 cup water and cook the potatoes for 5 whistles. 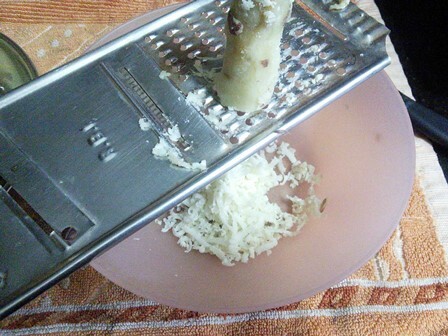 Remove the skin and grate it finely. If you are cooking in an open vessel, add plenty of water and cook them for 10 to 15 minutes. 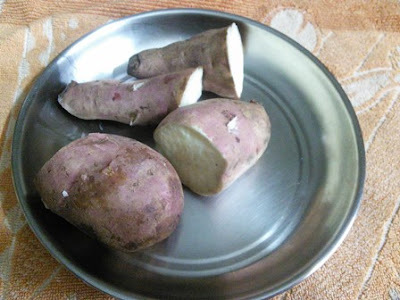 In a bowl, mix the grated potatoes, chilly powder, garamasala powder, turmeric powder, pepper powder, ginger garlic paste and salt. Mix them nicely. Then add the lemon juice ,corn flour and bread crumbs. Mix them well. Keep the dough in refrigerator for 30 mins. 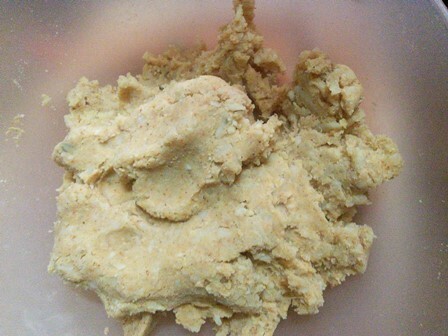 Take the dough and divide into equal portions. Take a ball and flatten it out. Now use a sketch pen bottom for eyes and a spoon to make a smile. Heat oil in a pan or kadai. 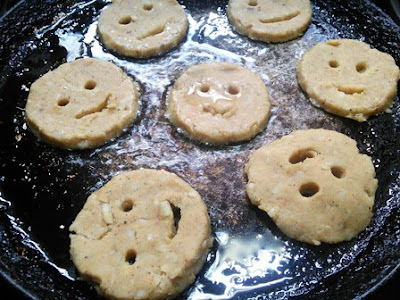 Fry the smileys on medium flame until it turns crispy. Drain it in a paper towel. Serve it with tomato ketchup. 1. Take a pressure cooker and add the washed sweet potatoes. Add 1 cup water and cook the potatoes in cooker for 5 whistles. If you are cooking in an open vessel, add plenty of water and cook them for 10 to 15 minutes. 2. Allow the potatoes to cool completely. 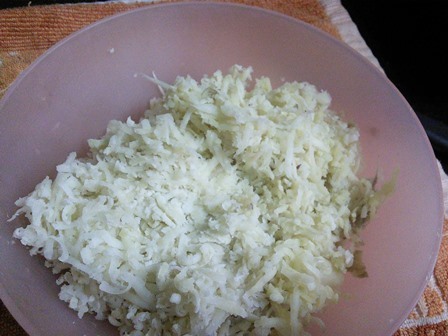 Remove the skin gently and grate it finely. You can also mash it with a tumbler or masher. 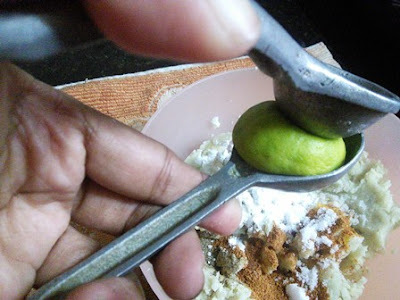 If there is any solid pieces mash them with your fingers. 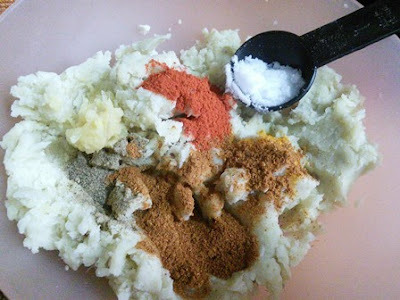 In a bowl mix the grated potatoes, chilly powder, garamasala powder, turmeric powder, pepper powder, ginger garlic paste and salt. Mix them nicely. Add the corn flour and lemon juice. Add the bread crumbs. 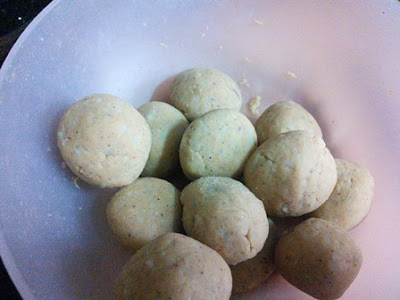 Keep the dough in refrigerator for 30 mins. Take the dough and divide into equal portions. Repeat the process for the entire dough. If you try this recipe for Sweet potato smileys send us your comments below and share the recipe for your friends and family.